Flowering Date: Late spring, and plumes remain through summer and into winter. Flowering DateLate spring, and plumes remain through summer and into winter. Soil RequirementWell-drained, organically-rich, moisture-retentive soil. 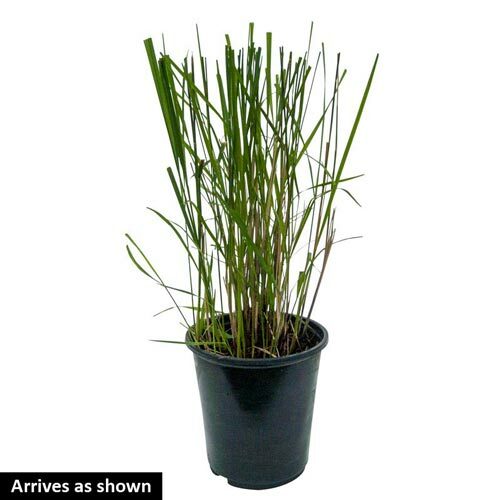 Does well in heavy clay soil. Unique CharactersticsA native plant from North America that found popularity in Great Britain and now is being used more in the US. Gateway is smaller than the common species of Joe-Pye Weed and is more decorative. 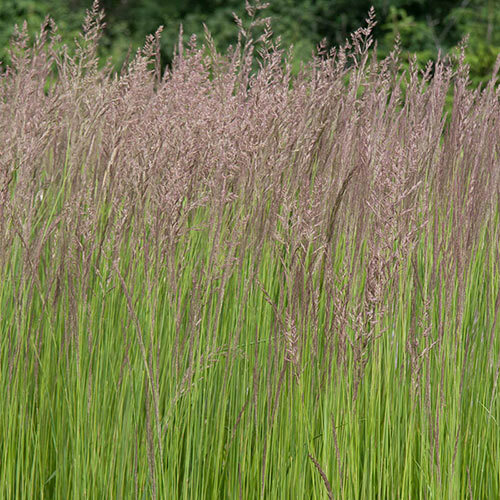 The large mauve-pink flower heads have twice as many flowers as the species and are at the top of showy reddish stems. 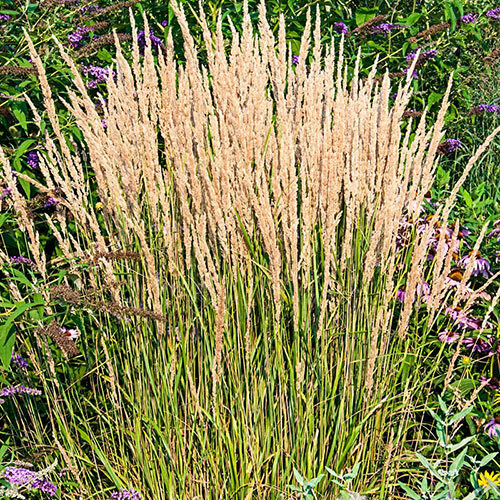 The size (5-6') lends itself to the back of a mixed border and makes it an ideal companion plant to ornamental grasses and late summer blooming perennials like Echinacea and Physostegia.